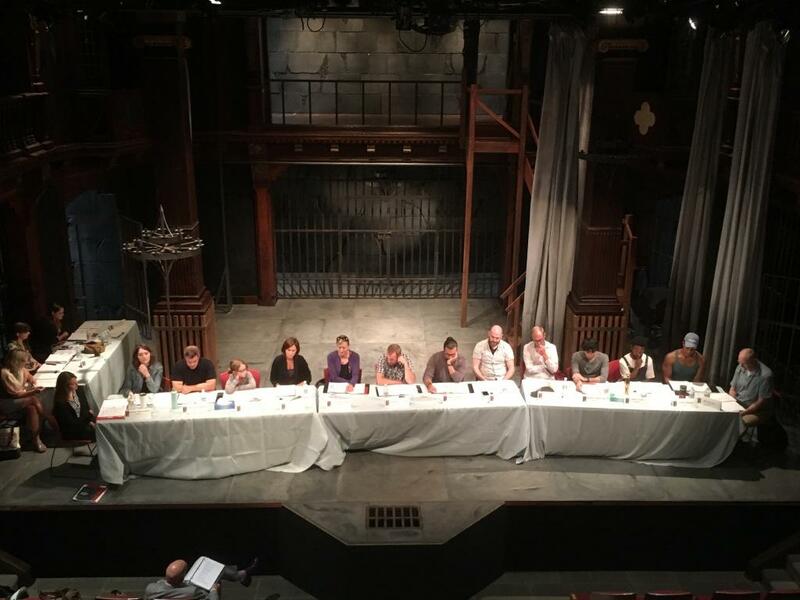 With rehearsals for Macbeth, Folger Theatre and Consort’s first production of the season, already underway, the Spotlight reached out to people in Public Programs division—the department of the Folger that encompasses Folger Theatre, Folger Consort, the O.B. 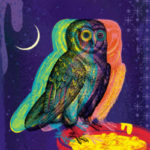 Hardison Poetry Series, and all of our screenings and talks programming—to find out what they were most looking forward to in the coming year. We want to know from you, too—what are you most excited about? Tell us in the comments! The cast of Macbeth at first rehearsal. 2018. 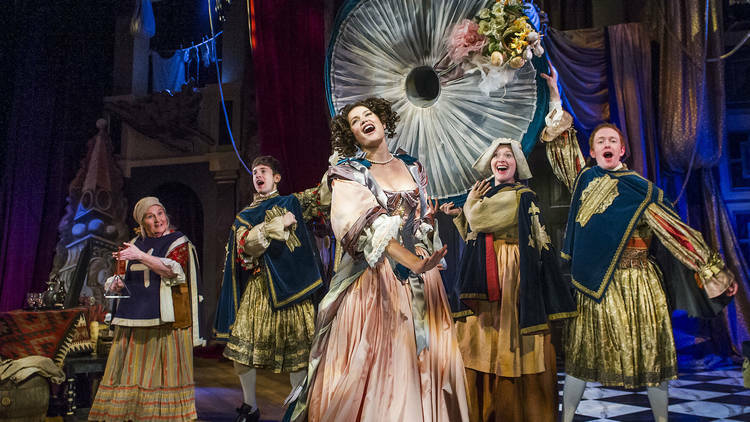 Gemma Arterton in the West End production of Nell Gwynn, 2016. Photo: Tristran Kenton. We can’t wait to share the year with you! Check back in the coming weeks as we share more on Folger Theatre’s Macbeth, which begins performances on Tuesday, September 4. For tickets and more information, visit us online or call the Folger Box Office at 202.544.7077.